E-education is one of the method of learning which provides flexible environment for student and teacher. In many countries including Bangladesh, the demand for e-education or distance learning is increasing. We are working to develop e-education method at School For SDG4 so that the quality education is insured. The children has rights not only access to education but also to get quality education. 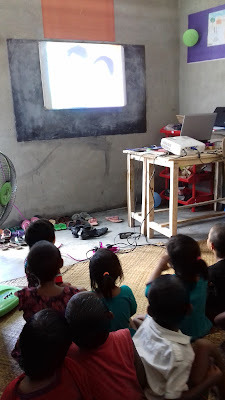 All the issues are considered when we arrange classes.Although poor-quality education exists at all levels, improvement is urged at the primary level, where children develop their basic attitudes and approaches to learning. Improving the quality of education for students in primary schools is a prerequisite for developing the human resource base required to meet the changing technology demands of the 21st century.